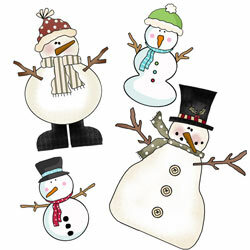 Winter is snow much fun....especially with free crafts. 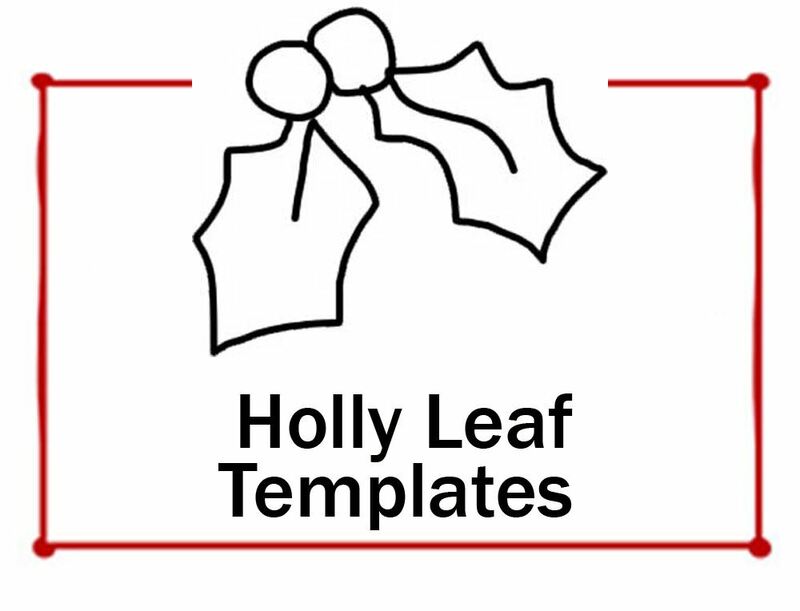 Enjoy the holly days by making Christmas crafts from free patterns. 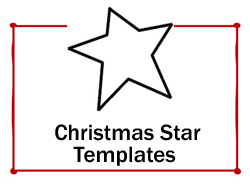 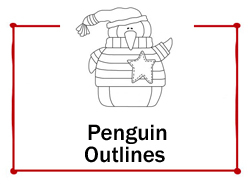 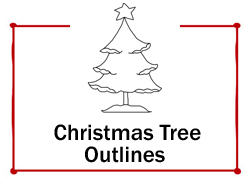 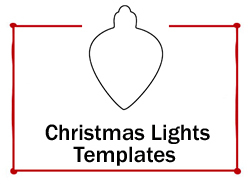 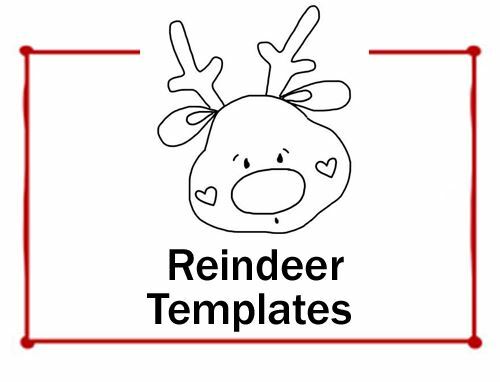 Hundreds of free printables too for the Christmas season. 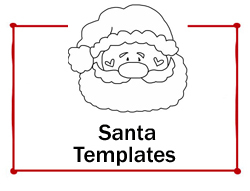 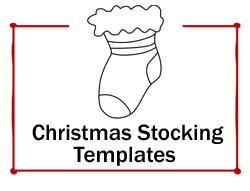 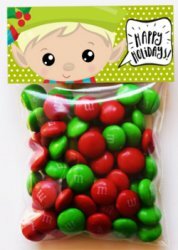 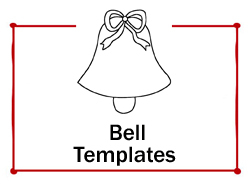 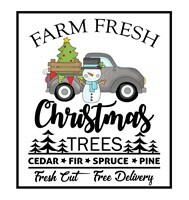 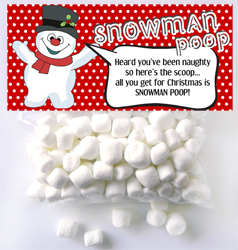 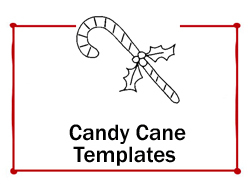 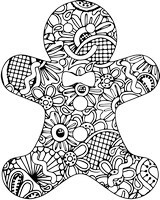 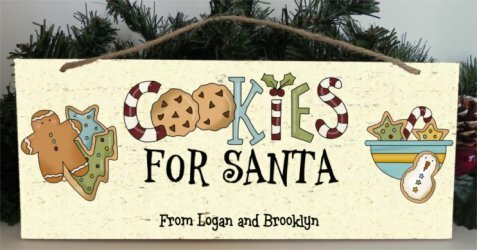 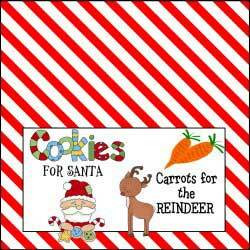 Many printables ranging from Christmas tags and labels to a gingerbread house, letters to Santa Claus and printable clock faces and calendars, cookie pouches, Christmas countdown, snowman crafts, santa crafts, angels, nativity, ornaments, chalkboard printables and more. 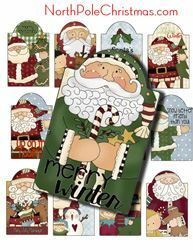 Or choose from the Christmas craft categories for decorative painting patterns, stitchery patterns, wood crafts, glass painting - quick and easy to make. 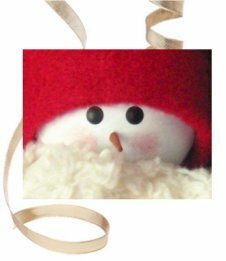 Whether you are looking for something specific to make for Christmas, or just browsing, we have the Christmas crafts, patterns and templates you need. 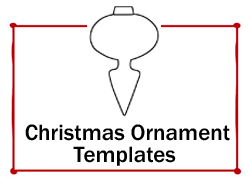 Over 50 DIY Christmas ornaments to create. 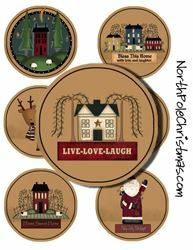 New - 32 round Christmas ornaments. 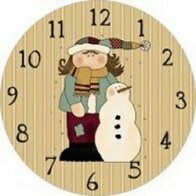 Purchase an inexpensive clock and switch out the face for quick Christmas decorating. 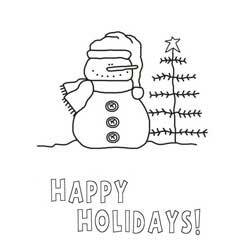 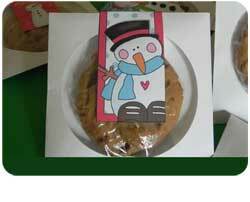 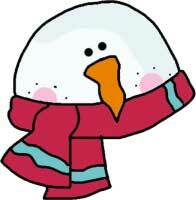 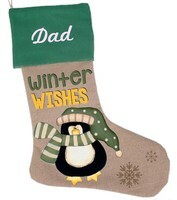 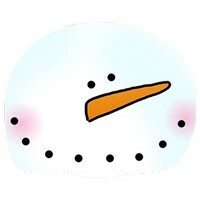 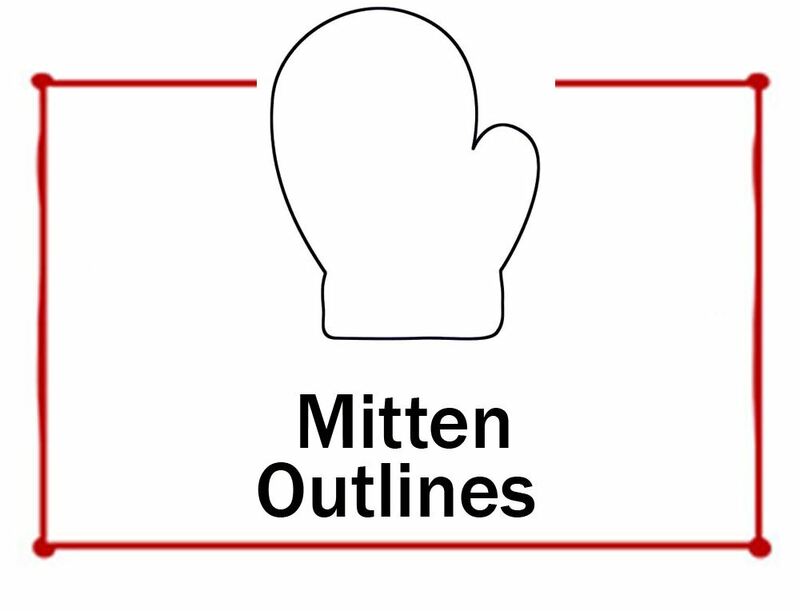 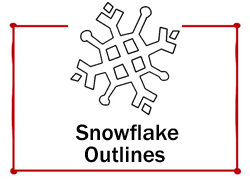 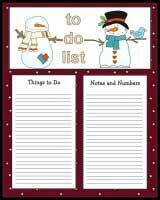 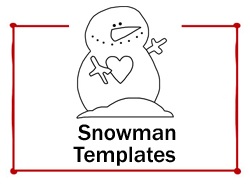 Choose to craft snowmen out of wood, stitchery, fabric, or create a snowman post it notes holder. 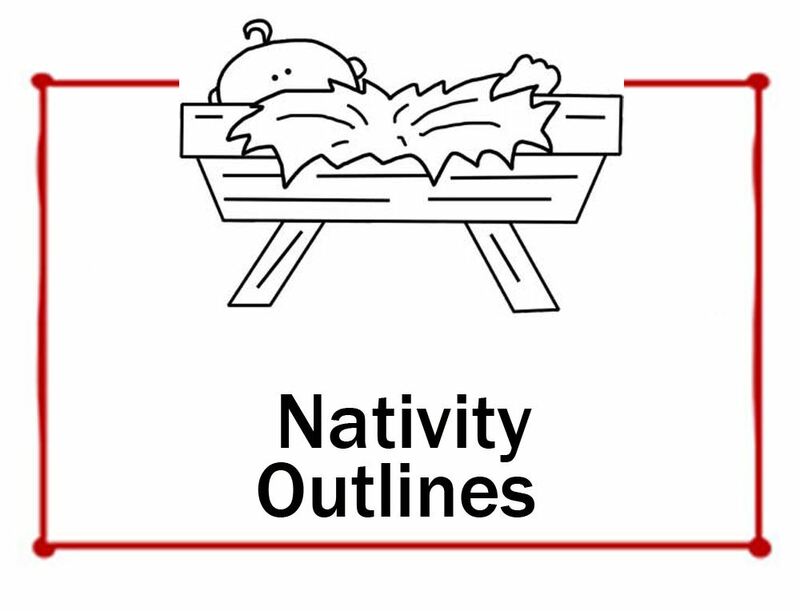 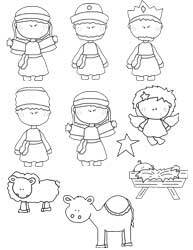 A collection of nativities, some are a simple one piece, others have many pieces. 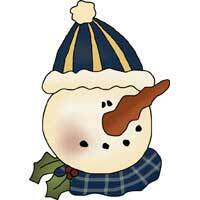 Great as yard art. 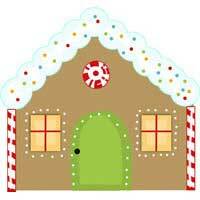 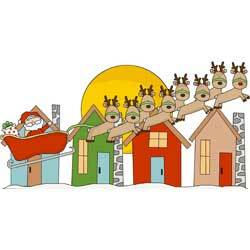 Mailbox sitter, door corner, Santa ornaments and more await you on the Santa crafts page. 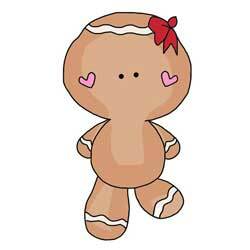 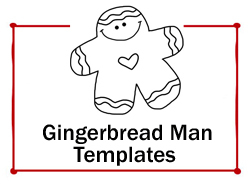 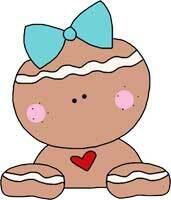 Choose from a stand up mantel gingerbread, a DIY gingerbread man lamp or post it note holders. 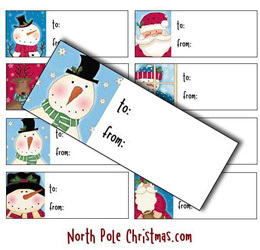 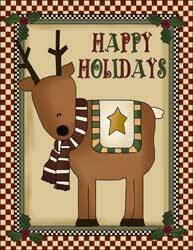 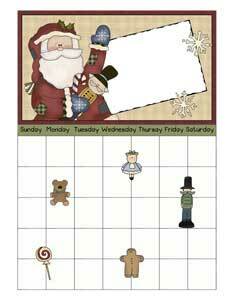 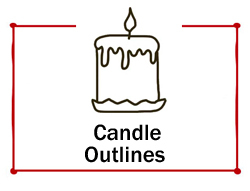 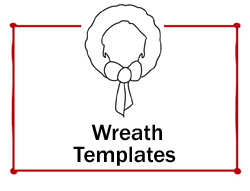 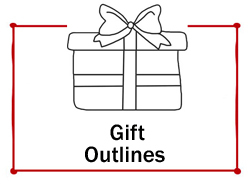 Use these free Christmas printables to decorate for the holidays and adorn packages. 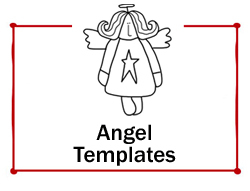 Wood angels, noodle angel, templates for glass angels are some of the angel patterns. 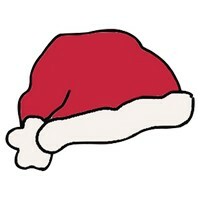 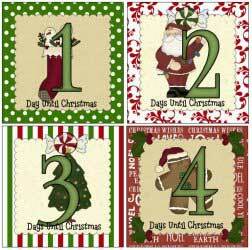 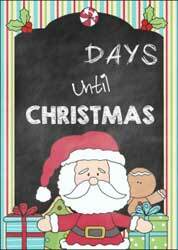 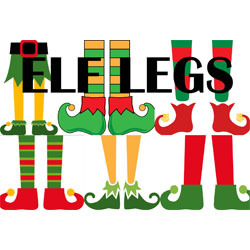 Sayings & Signs - Christmas and More! 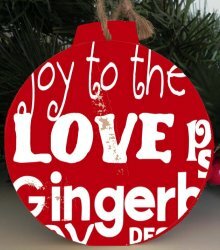 Rustic, Primitive Gift Tags, Hang Tags and more. 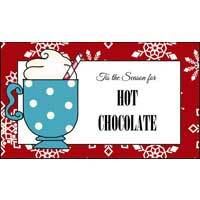 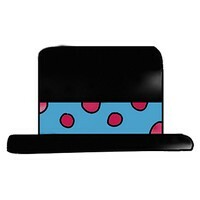 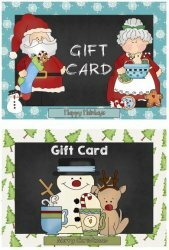 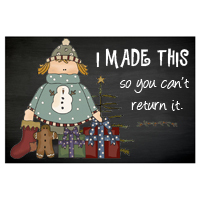 Chalkboard Hang Tags, Labels, Gift Cards, Christmas Cards, Gift Tags and more. 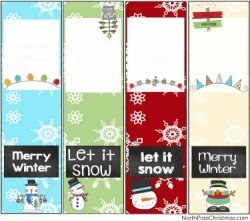 Looking for the labels for my books?